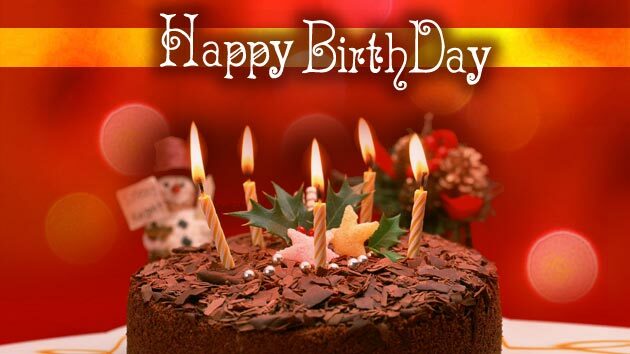 Happy Birthday & welcome to special section of Webdunia. Here, We render the Astro update & sheds light on the personality of the Birthday Boy/ Girl. Your birth date is 7th of the month hence, your birth number becomes (0+7) 7. The number is directed by the Neptune planet. The people influenced by number 7 possess many traits. These people are like water, as water finds its way to flow in any given situation, same goes with number 7 people. These sharp eyed people can sneak into the heart of any person. This year you are cruising to achieve your professional goals. You play a team man and ensure the collective objective is met before the deadline. For students, employee class and businessmen the year bring a lot to cheer about. If you are planning to kick off a new venture put a saffron 'tilak' and hoist a flag on the top of the temple.